MOSCOW, October 2. /TASS/. It will take three months to train Syrian specialists to use Russian S-300 air defense systems, Russian Defense Minister Sergei Shoigu said on Tuesday at a Russian Security Council meeting chaired by President Vladimir Putin. "We have finished personnel recruitment and have begun to train them," he said. 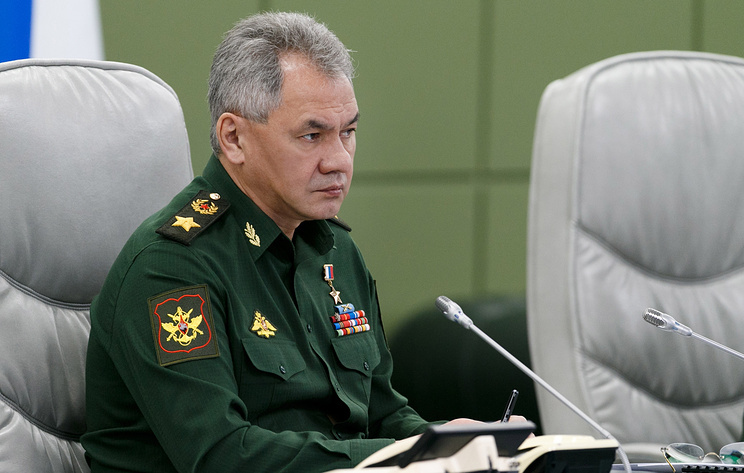 So far, Russia has supplied Syria with 49 equipment pieces as part of delivery of the S-300 air defense system, Shoigu said. "In conformity with the presidential decision, we have begun to carry out a number of measures to reinforce Syria’s air defense systems in order to ensure better protection for our servicemen. We have completed the delivery of S-300 systems. It included 49 pieces of equipment, including radars, control vehicles and four launchers," he told a Russian Security Council meeting chaired by President Vladimir Putin. According to the minister, the delivery was finished a day ago.